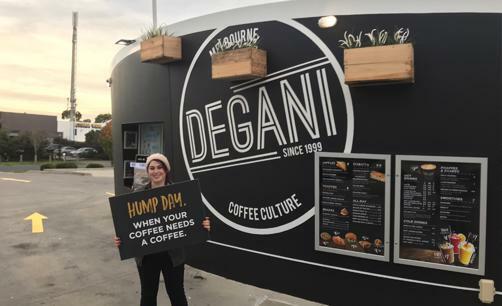 Introducing Degani to Albury! 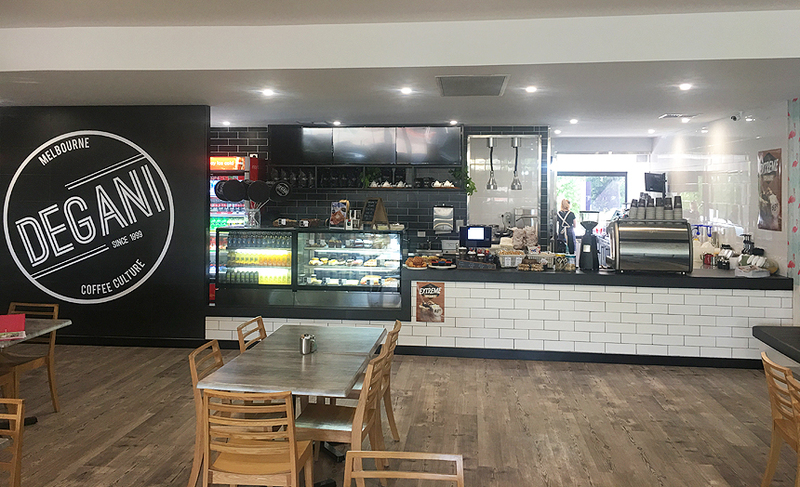 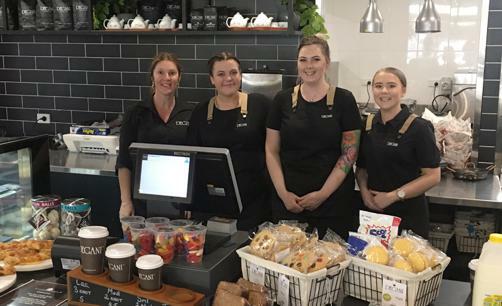 We are looking for the right partner to open a brand new cafe in Albury. 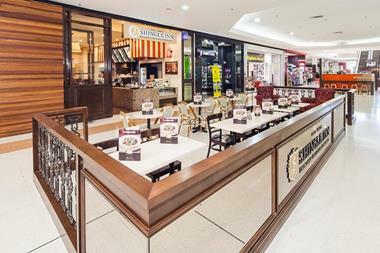 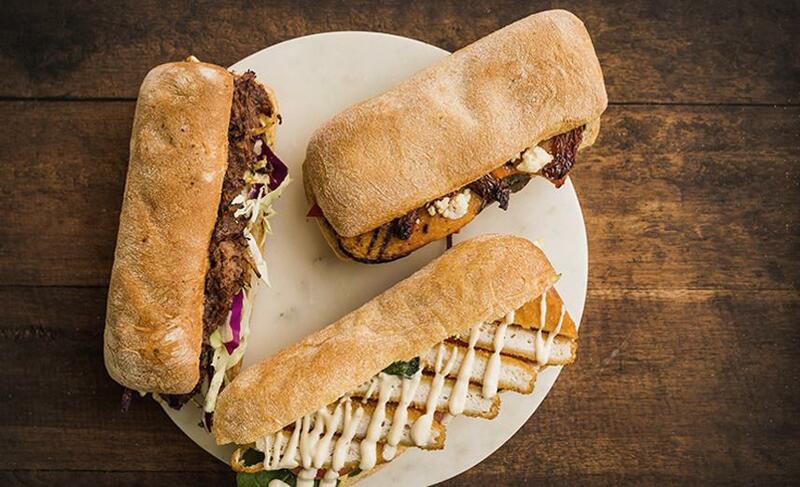 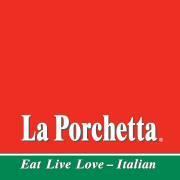 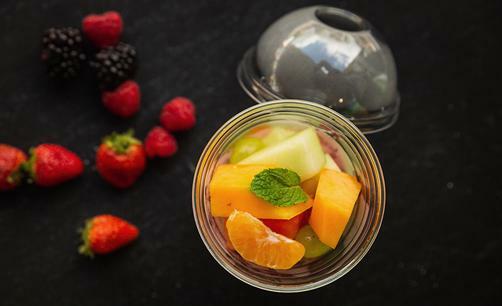 120m2+ of indoor and outdoor seating, a localised store design and layout plus your own menu! 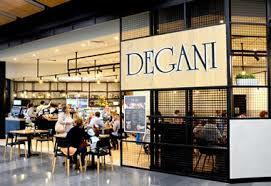 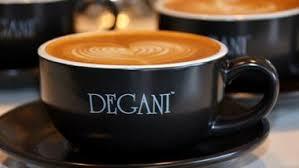 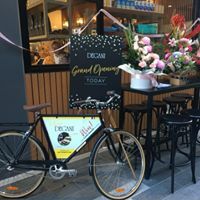 Degani fiinds your location, negoitiates the lease for you and designs and builds your cafe. 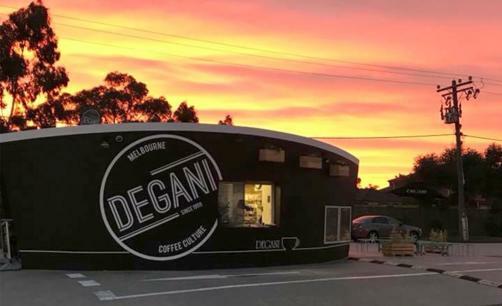 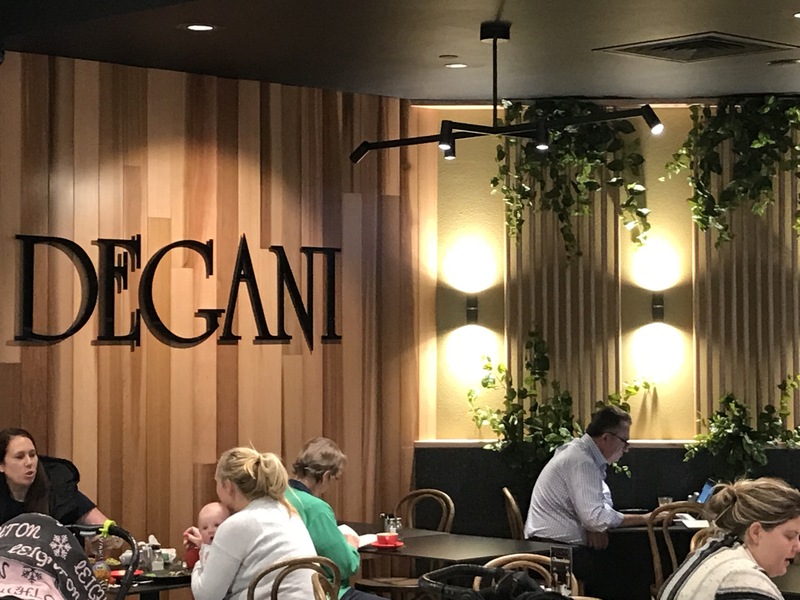 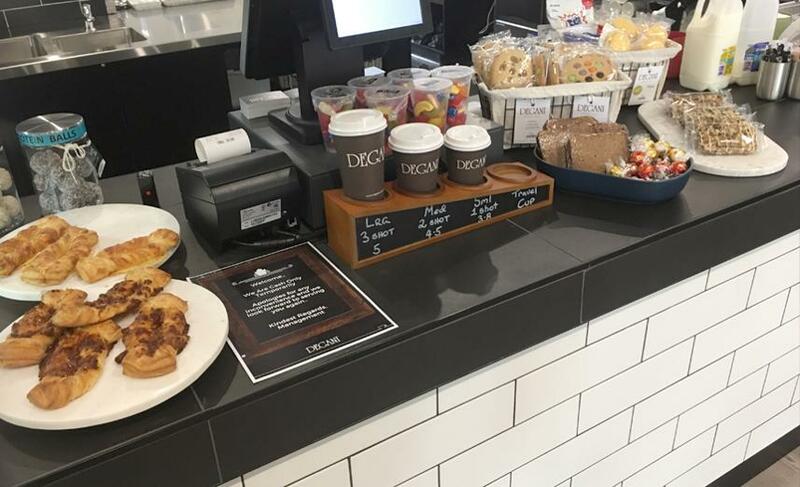 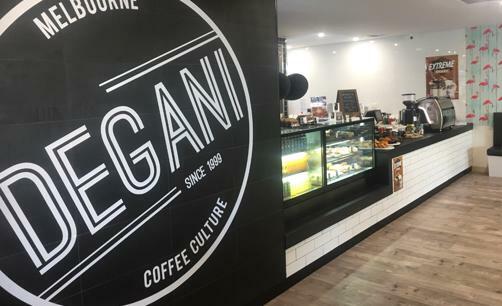 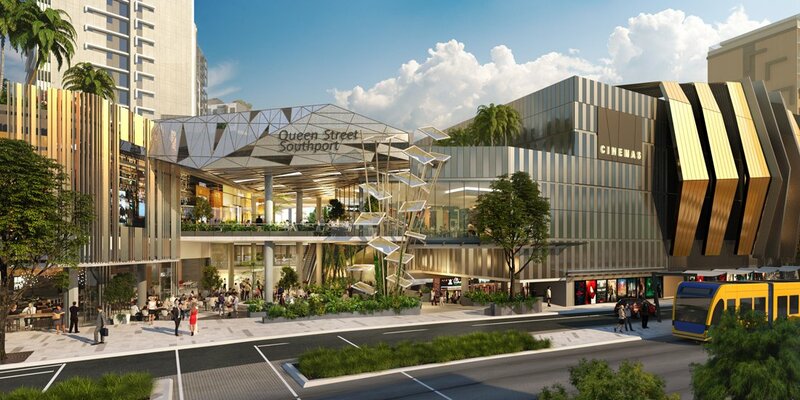 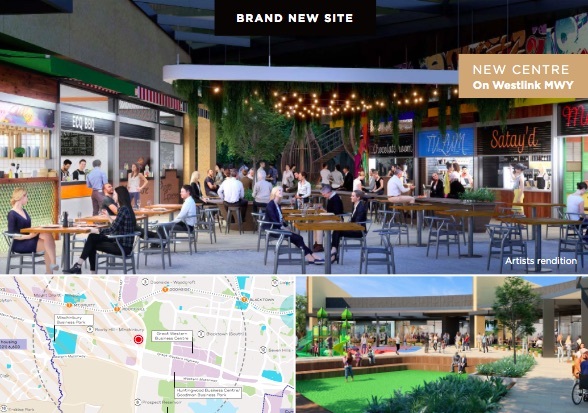 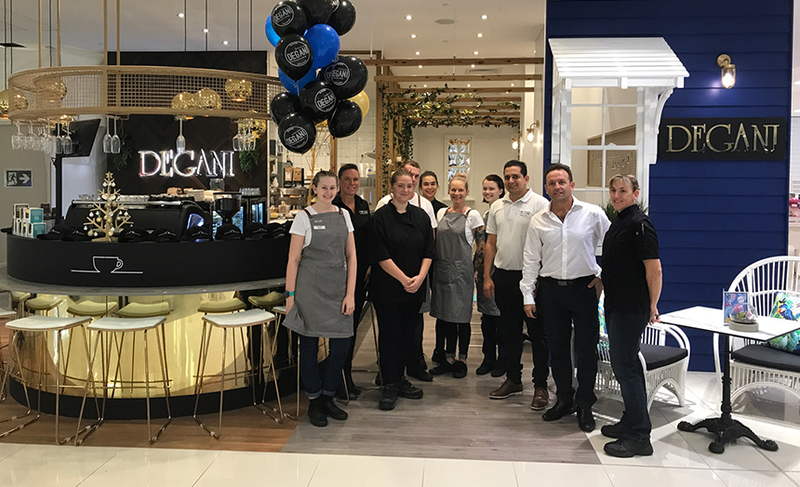 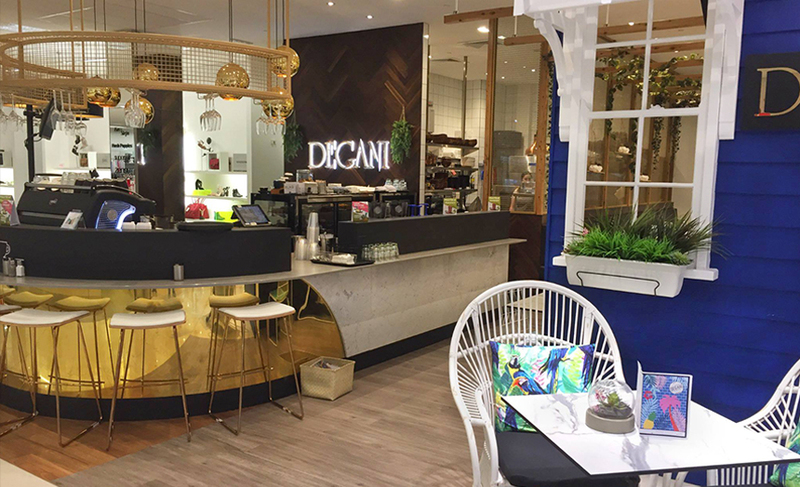 This 120m2+ site will include a localised store design and layout, your own menu, support from the Degani team and allows you to blend profit and lifestyle! 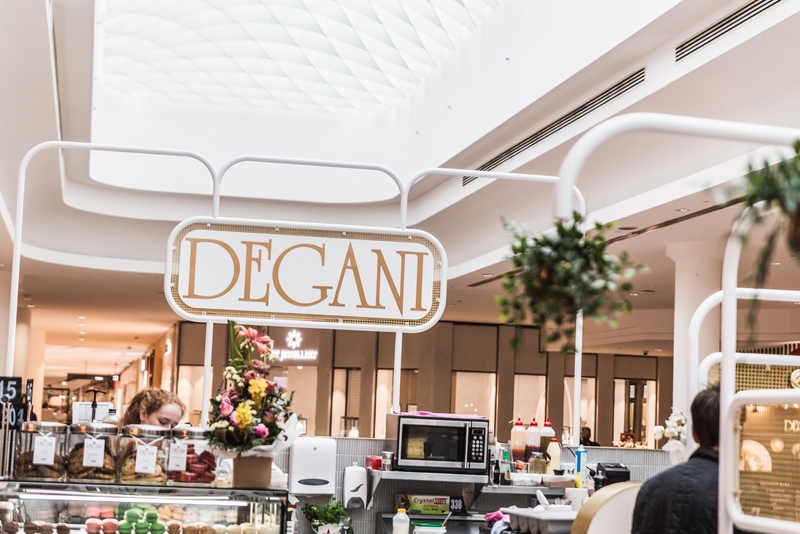 Trading hours can be flexible to match the seasonality of the area, allowing some quieter times for your own lifestyle ambitions. 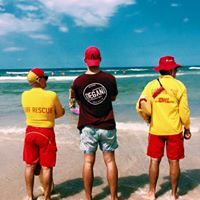 You as a franchisee are the added element that connects with your community and makes your Degani unique.